We love the fall season for many reasons: Cooler weather, crunchy leaves and fun holidays that come with it. This year, we have an extra reason to celebrate! Our fall 2018 issue also happens to be our first (ever) kitchens & baths issue, and we couldn’t be more excited to share it with you. If you’ve had a kitchen or bath renovation on your radar or are looking to give those spaces a simple touch-up, we have something for you. 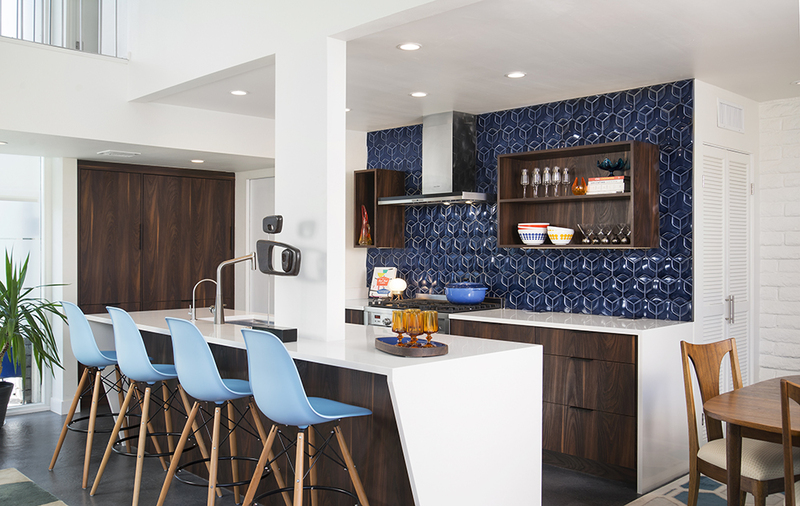 The best of kitchen & bath design: From New York to Arizona. 10 kitchens that balance innovation with style. Fresh ideas for islands, floor plans and cabinetry. Take a peek at a fresh twist on a pink bathroom! Sourcing retro tiles for your spaces. 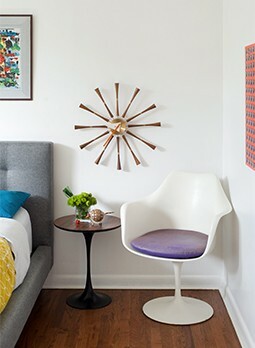 Innovative designs that don’t compromise on midcentury style. Products, products and more products!